Listing to Apple Music while using your Mac. Apple Music made its debut earlier today though an iOS 8.4 update. Now you can enjoy Apple Music on your Mac, too. All you need is the 12.2 update for iTunes. 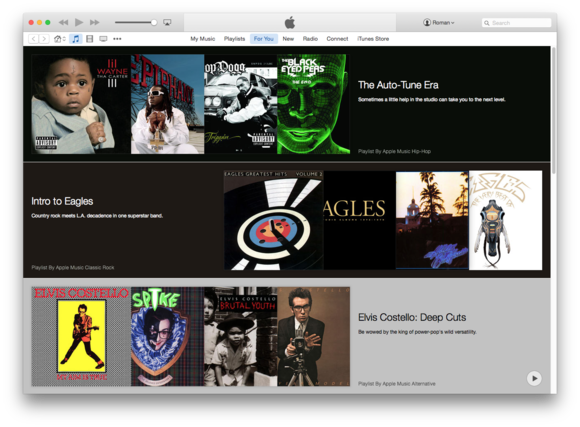 The iTunes Store is still a major part of iTunes 12.2. The app also has a new icon to match the iOS Music icon.